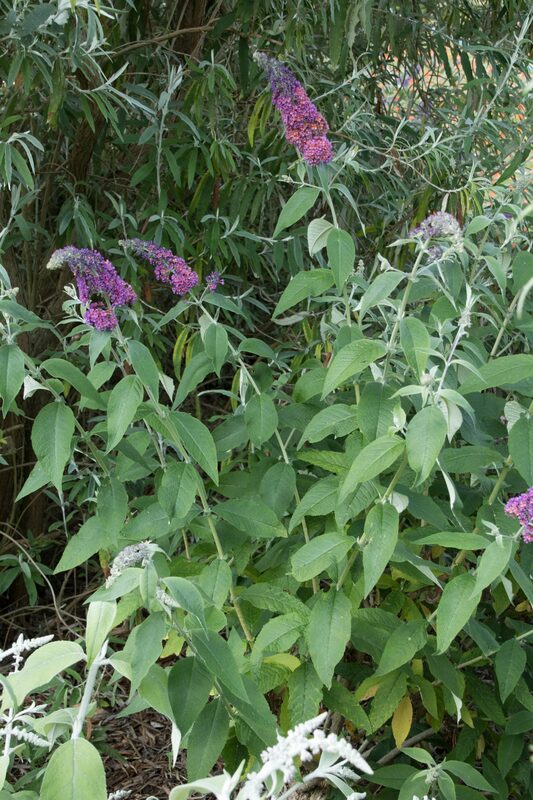 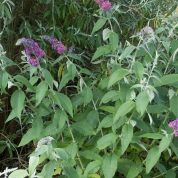 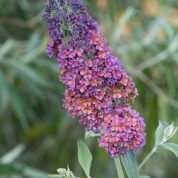 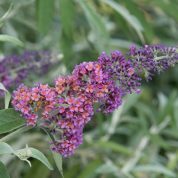 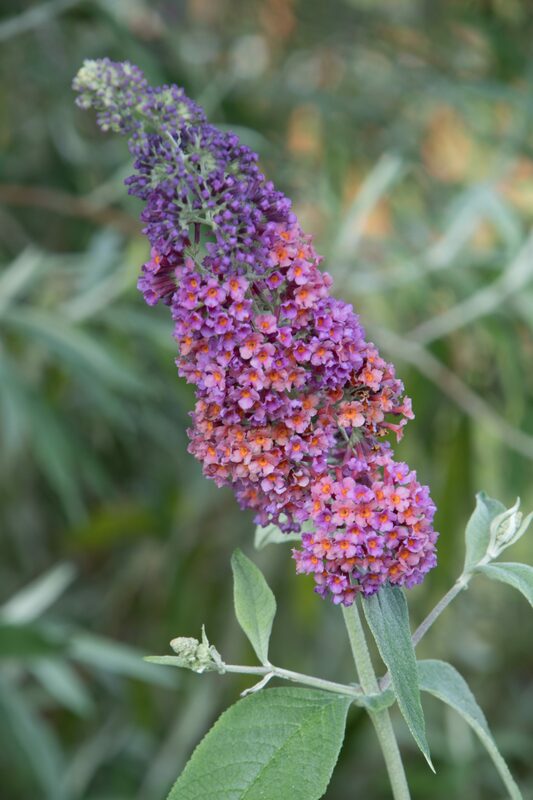 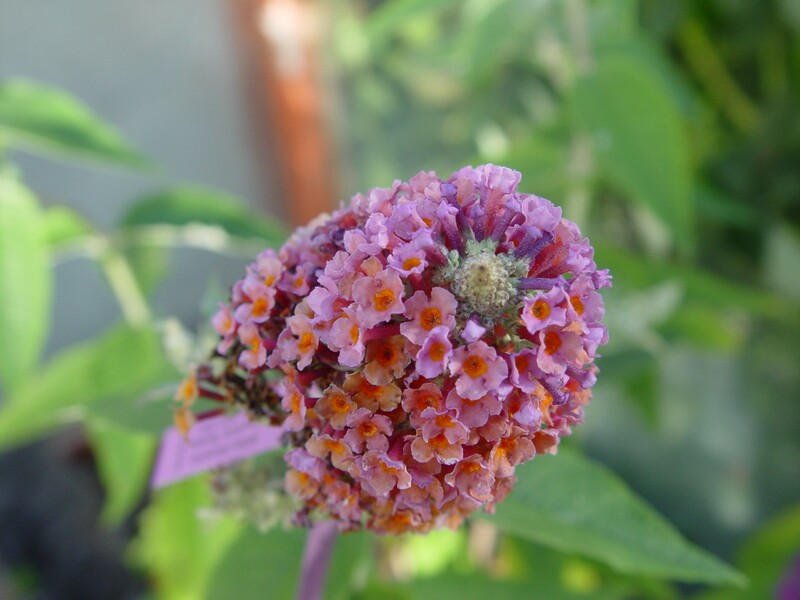 This is a very unsually coloured Buddleja having purple buds which open to reveal sweetly scented bicoloured flowers in different shades of pink and orange. 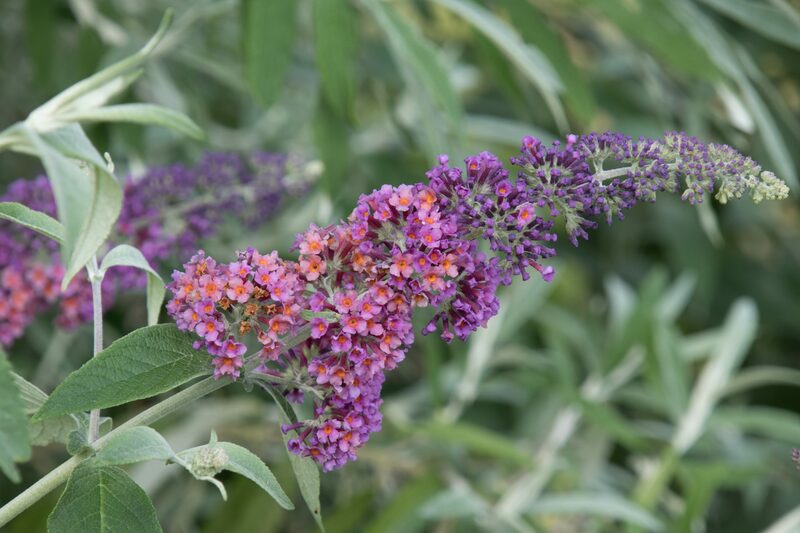 Buddleja x weyeriana ‘Bicolor’ is an American hybrid raised at the University of Georgia in 1999 by Michael Dirr. 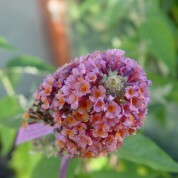 The hybrid is the result of a crosss between B. davidii and B. x weyeriana ‘Honeycomb’.